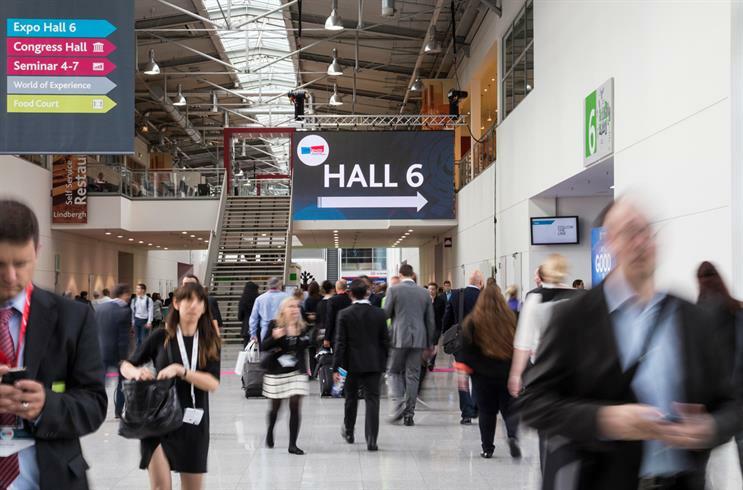 Dmexco crams a lot into its two days - here's what you'll need to stay on top of things. As is so often the case, the Wi-Fi at Dmexco isn't, erm, the most reliable, let's say. Save yourself the bother of dropped connections and invest in a MiFi device – they connect to phone networks and create a private WiFi hotspot so you can download to your heart's content. 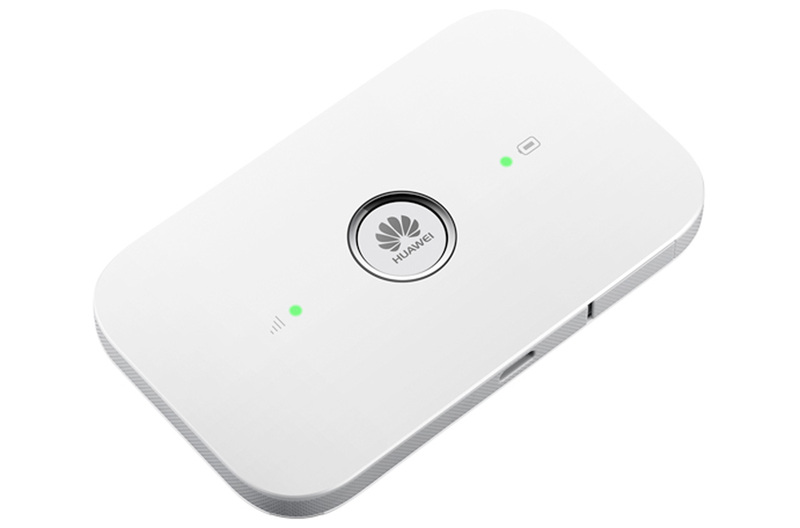 Three's contract MiFi uses 4G for a super-fast connection – or you can buy your own MiFi device and shop around for a SIM-only deal. Expect to walk miles through the conference halls of Cologne – you'll want to invest in a decent pair of trainers to save your feet. 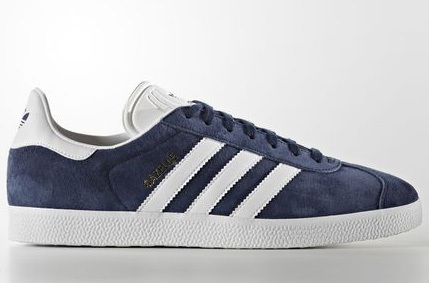 Add some retro flair to your look with a pair of Adidas' classic Gazelles – the 2016 model is patterned after the classic 1991 version sported by Britpop stars and schoolkids alike. Hey, if they're good enough for Kate Moss and James Bond, they're good enough for you. Pair with a set of Sensoria Smart Socks and track your footsteps as you travel the conference halls – they'll measure your gait and tell you whether you're striding or shuffling. 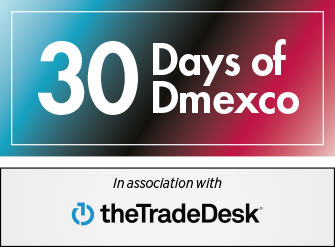 Because Dmexco is all about making the most of your data. Last year, it absolutely chucked it down – in the event that the heavens open this time around, you'll need a waterproof of some sort. 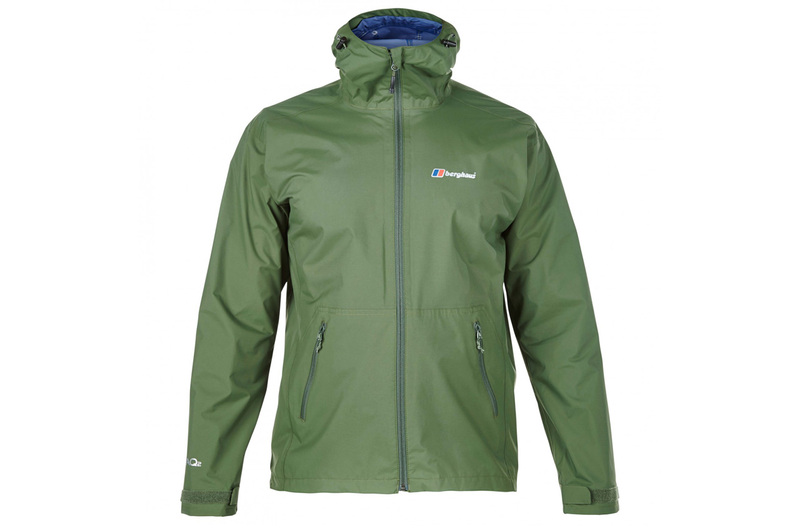 Sure, you could grab a £10 pac-a-mac seemingly made of tissue paper, but we like the look of this Berghaus number. Dmexco can be a noisy place – a set of noise-cancelling cans are a potential sanity-saver. 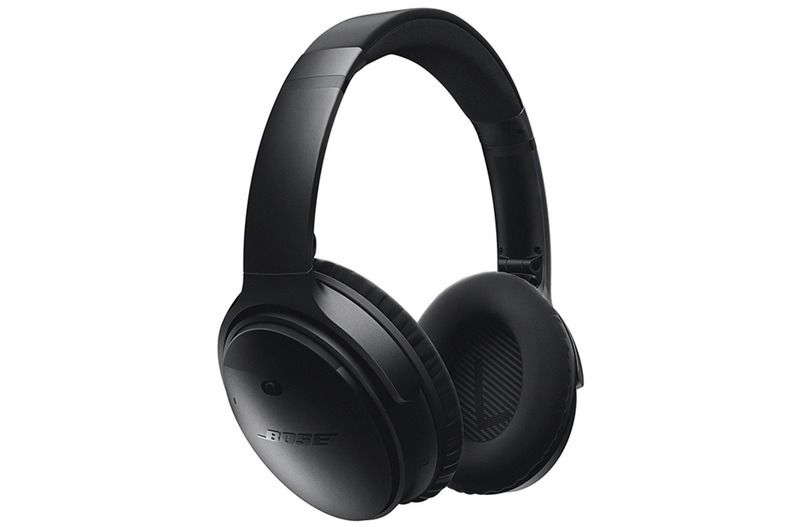 If you're flush with cash, grab yourself a set of Bose QuietComfort 35s – they're wireless, and have the best noise cancelling tech in the business. For a more wallet-friendly option, the wired AKG NC60s are a good bet. As well as carting around your laptop and assorted dongles, you'll need somewhere to put all those brochures, sweets (love the sweets) and USB sticks. Endless USB sticks. 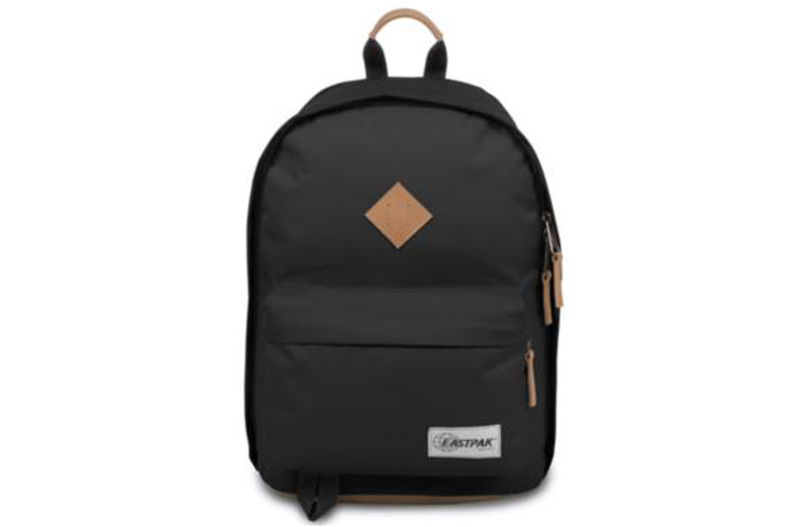 Eastpak's Out of Office is suitably minimal, packs in plenty of pockets and a laptop sleeve, and comes in a veritable rainbow of hues to suit all tastes. If you're feeling particularly bold, there are some eye-popping prints, too – from foliage to finches to fishes. Ich bin ein... donut? 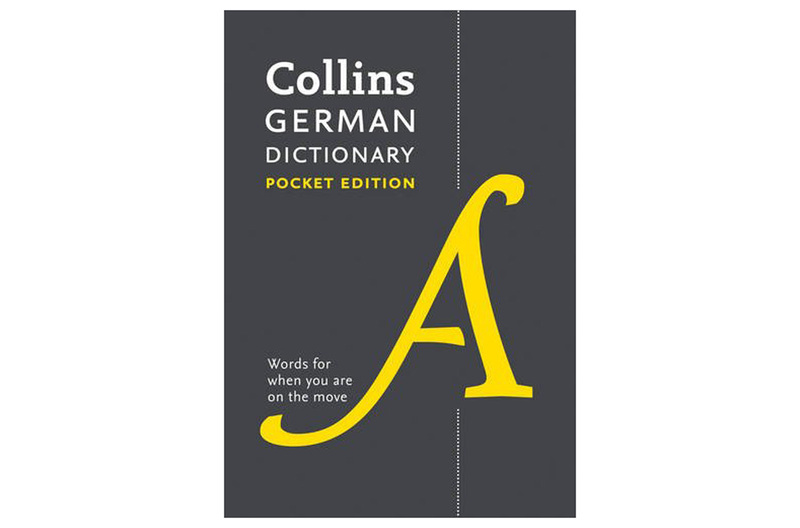 Save yourself from embarrassment with a pocket phrasebook. After all, when in Cologne, and all that.